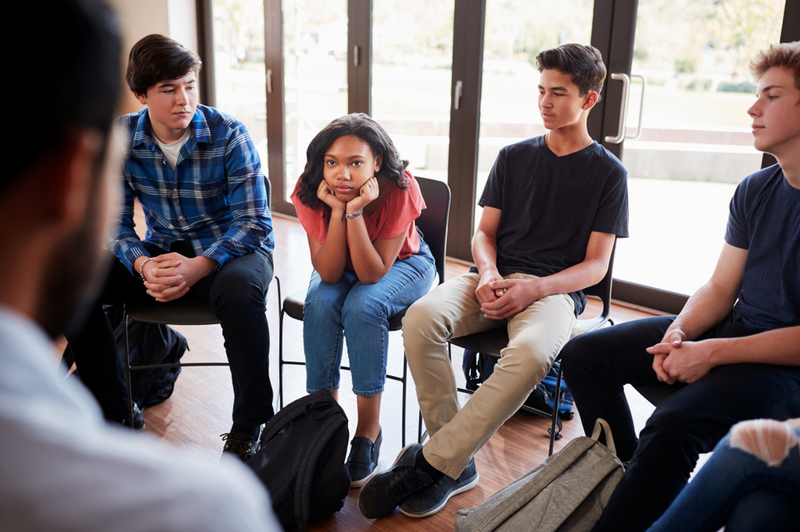 There is a variety of programs available to help struggling teenagers, so it can be tough for parents to determine which program is the right one to help their child. One program in particular which has a high success rate in helping teen change are residential treatment centers, so many parents wonder if this is what they have been looking for to change their troubled teen. If you have been wondering is a residential treatment center is the correct troubled teen program to help your teenager, we wanted to outline the 3 excellent types of candidates for these programs. So, if your teen fits in with these candidates guidelines, then you may want to consider sending your teen to a residential treatment center. While your average teen is going to be somewhat moody, some teens truly struggle with mood disorders such as bipolar, depression, anger management, anxiety, and other mental health issues. Along with helping teens with the above things, therapy provided by a residential treatment center will address how the troubled teen’s behavior affects not only themselves but those around them, helping teens see how their actions have far-reaching consequences. When a troubled teen has fallen behind academically, it can be tough to help them catch back up with their peers, as the public school system is designed for average students with few accommodations made. Alternative schools, where misbehaving teens are sent after being expelled from the regular public schools, are not the right environment to help a troubled teen change. Instead, it just exposes the teen to other out-of-control teens who have minimal supervision and help. At residential treatment centers, classroom sizes are kept small so that the teachers and their assistants can help each student. Remedial classes are also available so grades can be corrected. Also, residential treatment centers can also choose to only accept same-gender students so the academic course can be tailored for how that gender learns more effectively. Teens who have become wildly out-of-control can benefit greatly from not only the therapeutic immersion at residential treatment centers but also the military-style discipline that these treatment centers embrace. As teens are testing their boundaries and trying to learn what is acceptable, sometimes the best thing for them is to function within a strict, regimented environment which will help them grow into disciplined young adults. To help you with your search for the right residential treatment center for your troubled teen, contact us. We have helped countless families over the years find the right program for their troubled teen so they can all heal together. We offer our counseling services completely for free, so feel free to contact us without any worry that we will charge you for our help.